Chamomile oil is derived from the flowers of the chamomile herb. There are two popular varieties of chamomile flower; Roman chamomile (Anthemis nobilis) and German chamomile (Matricaria chamomilla). 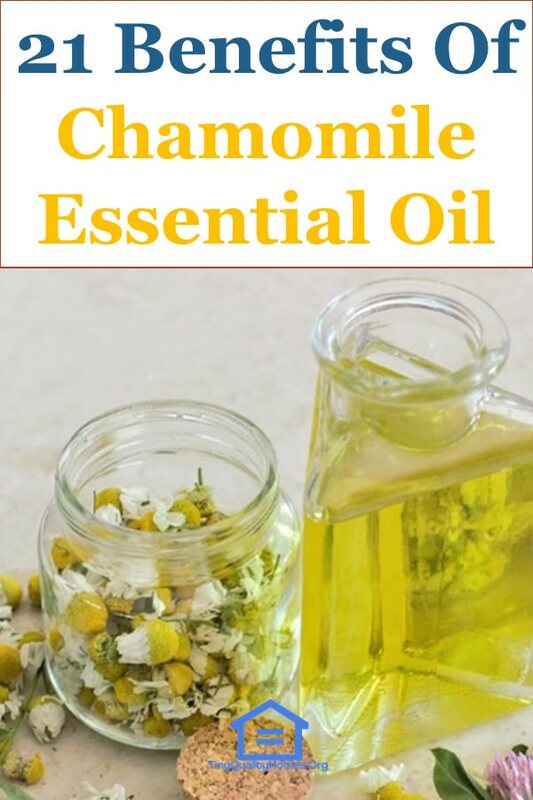 Roman chamomile oil has more potent soothing and calming properties while German chamomile oil has more effective anti-inflammatory properties due to its constituent compound called azulene. In general, chamomile oil has numerous health benefits due to its potent antiseptic, antispasmodic, antidepressant, and carminative properties. Chamomile oil is one of the most effective natural agents for treating dandruff. It works by hydrating the scalp, thereby easing itching and irritation. Its anti-inflammatory properties help to soothe the irritated scalp. It is also effective in treating hair lice. Another key use of chamomile essential oil is moisturizing and softening hair. It is known for being effective on brittle and dry hair. It strengthens hair and retains moisture from within, making the hair strong, yet soft. You can rinse your hair with chamomile oil to enrich its color and radiance. You can get great results by applying few drops on a towel and drying your hair with it to give it a lovely shine. Moreover, chamomile oil brightens up and enriches blonde hair instantly. Roman chamomile oil is effective in dealing with scarring and skin rashes. For this benefit, combine a few drops of coconut oil with chamomile oil and apply the mixture on the affected skin. It works by soothing irritation as well as hydrating, and moisturizing skin. With this oil, you can prevent sunburns especially during summer. Applying this oil on a regular basis can get rid of dark circles and crow’s feet around the eyes. It makes the skin tone even and fdes blemishes. Its skin regenerating, strengthening, and repairing properties keeps the skin looking young and fresh. Chamomile oil has potent anti-inflammatory properties. This makes it effective in reducing the inflammation and redness associated with eczema and acne. A dab of this essential oil on a regular basis will suppress acne and eczema without any side effects. Chamomile essential oil promotes a healthy, smooth skin. It has anti-inflammatory and antibacterial properties that relieve irritations. This makes it effective to treat bruises, ulcers, wounds, canker cores, irritations, diaper rash, and chickenpox among other skin conditions. In the event of a wound, you can keep it infection-free by applying chamomile oil. All you need to do is put 2-3 drops of the oil on cotton wool and dab it gently on the wound. Remember to wash the wound with mild soap before applying the oil. If you are prone to allergies, chamomile oil would be the ideal solution to suppress such conditions. Simply put a few drops of this essential oil in a diffuser and apply it throughout your home, especially during the onset of an allergy season. Chamomile oil’s antimicrobial, decongestant and antioxidant properties reduce excessive mucus production and calms allergies. Chamomile oil acts as a mild sedative that calms nerves and reduces anxiety by promoting relaxation. Its fragrance elicits good moods from the brain. Taking chamomile tea also assists to relieve anxiety and depression. If you are looking for a natural remedy for relieving muscle cramps, then mix drops of chamomile essential oil with coconut oil and use the mixture to massage tense muscles. This mixture provides a soothing relief to any form of muscular cramps. You can enhance delivery of oxygen to your body organs and muscles by using chamomile essential oil. Efficient circulation facilitates the removal of toxins, such as uric acid, from the body. Chamomile aromatherapy is effective for relieving headaches, back pain, mood swings, body aches, and cramps caused by PMS. Massaging your lower back and abdomen with 2-3 drops of chamomile oil does the trick. Mix 4-5 drops of chamomile oil with one teaspoon of any carrier oil such as jojoba oil, argan oil or coconut oil. Massage the mixture into swollen, sore joints. The anti-inflammatory features of this oil would relieve inflammation and pain. Diffusing 2-3 drops of this oil in your bedroom an hour before retiring to bed can enhance your sleep. Chamomile aromatherapy relaxes the mind and assists you to fall asleep quickly. Chamomile oil is effective for relieving leaky gut, acid reflux, diarrhea, gas, vomiting, nausea, and general indigestion issues. All you need to do is to rub 2-4 drops on your palm and, then, rub it on your abdomen. Although it does not cure ADD/ADHD, chamomile oil is effective in reducing symptoms associated with this condition. Simply diffuse 2-3 drops for 30-60 minutes regularly for a calming aromatherapy effect for your children. This oil has been proven to induce apoptosis cancer cells associated with skin, prostate, ovarian, and breast cancer with little to no side effects. Hence, it assists in fighting cancer when used as an aromatherapy or through topical application. If you want to fight cavities, then brush your teeth with a mixture of 20 drops of chamomile oil, 20 drops of tea tree oil, and 1 tablespoon baking soda. This mixture has natural antibacterial properties that clean teeth and kill germs associated with bad breath. You can keep your heart healthy by rubbing a few drops of this essential oil on your chest. 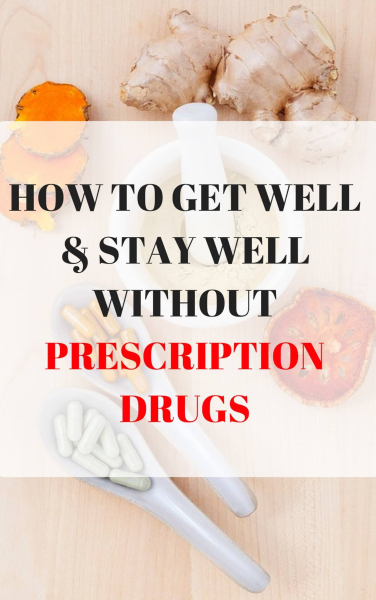 It works by relaxing the heart and lowering blood pressure. A natural way of soothing and reducing inflammation of the mucous membrane is gargling food-grade chamomile oil. Doing this will also freshen your breath.